A unique festival that involves one type of seafood - Shrimp! 12 Caribbean countries will be represented at this day and night event. 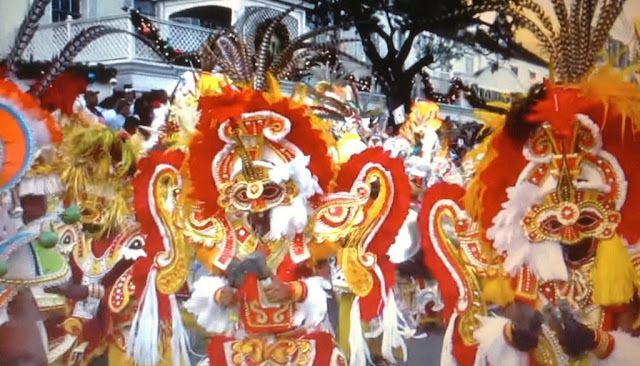 Other festival events include the Cook-off Dad Competition, an art and craft show, a bikini pageant, as well as the crowning of Miss Caribbean Shrimp Festival 2013. There will also be a kids' zone, so parents are encouraged to bring the children out for a day of culinary and entertainment excellence. Montego Bay’s is one of the most beautiful Caribbean city. It has lots of tourist attractions. I was there for my business trip.